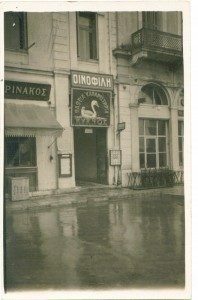 Our company INOFILI is established in 1930. 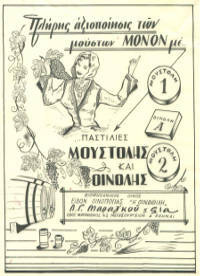 Since then and until today we provide our tablets,which we produce, and with our valuable advice we are always beside the Greek professional and amateur wine producers. 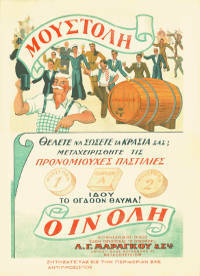 Tablets MOUSTOLI No1 and No2 is the best synthesis for the successful preparation of wines. This synthesis is based on European union wine regulations and passing severe control.